At present,more and more people realized the importance of home decoration products.In fact,there are plenty of harmful chemicals in traditional house decoration products which are bad for children's health and your health. 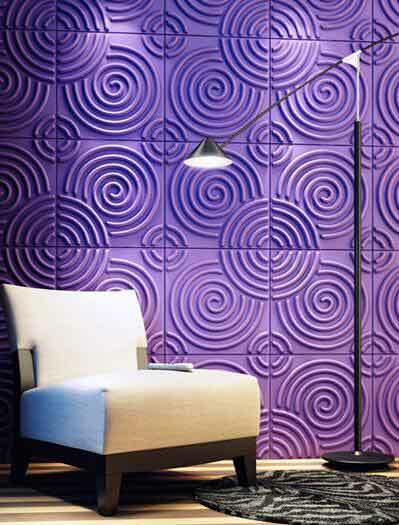 However,good health is the most important thing for us.House decoration products have a very slow influence on people's health.You may find the problems after several years.In order to provide a better and safe living environment for people,we developed the environmentally-friendly decorative wall panel that is fire-resistant, noise-resistant and heat-resistant. Sometimes,you must notice there are pungent smell after you come back home for a few days.Why? That is because the furniture and the wall give off some poisonous gas.They combine together and come into some mixed harmful gas without ventilation.ZHUV's decorative wall panel is made from environmentally-friendly materials without radioactive substance.We also test them for thousands of times after we start selling.We can create safe living and decorative environment for you.You are welcome to contact us for consultation.